Choose from our wide range of Christmas beauty gifts or select the products you'd like and get them gift wrapped, packed and delivered to your door! 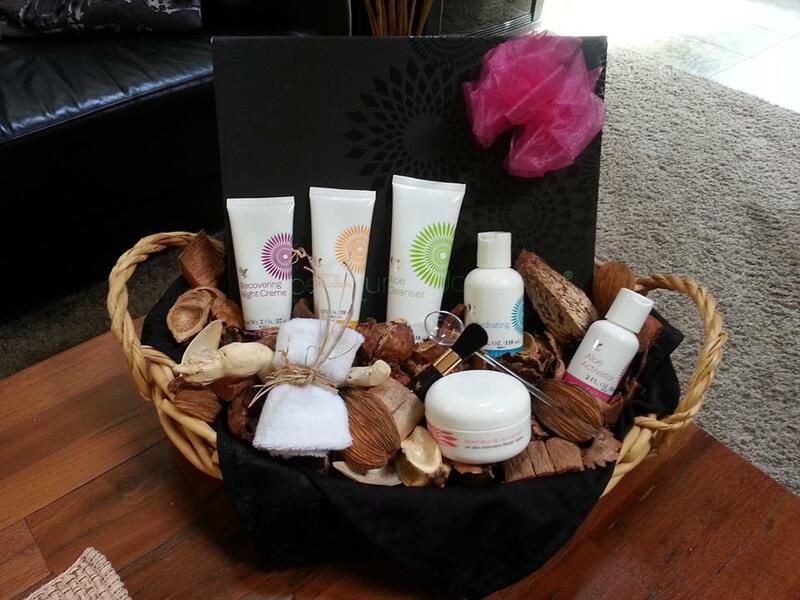 Luxurious Skincare Collection To Nourish, Moisturise, Condition and Protect The Skin. A Real Treat For All Women Who Want To Look Amazing! 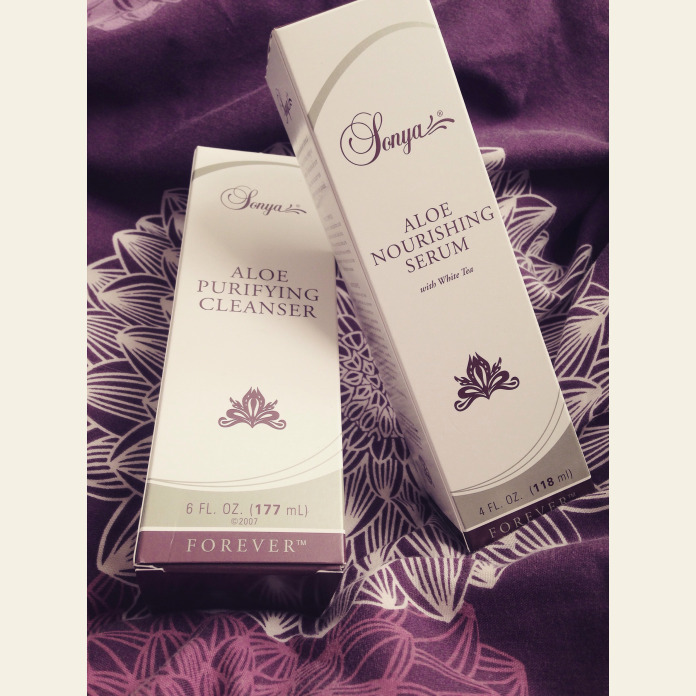 Aloe Purifying Cleanser -Cleansing is essential in any skincare routine. Contains Aloe and Fruit Extracts to gently cleanse without over drying. Use morning and evening to leave your face feeling fresh, clean and soft. Aloe Refreshing Toner - Alcohol-free refreshing toner with Aloe and White Tea provide moisture to keep the skin hydrated. Helps to restore the skins natural PH balance. Sonya Aloe Nourishing Serum - A 2-in-1 product - moisturiser and serum. Contains superior ingredients, Aloe with white tea extract, a powerful anti-oxidant that protects the skin from damage from oxidative stress. Restores moisture to help maintain your skins youthful appearance. Lightweight and easy to apply, use twice per day. Aloe Deep Cleansing Exfoliator - Use when your skin needs that extra exfoliation or relief from congestion such as blackheads etc. Daily exposure to one's environment can take its toll on the skin so this gentle exfoliator can be used twice per week to help give the skin a really deep clean. Aloe provides the perfect moisturiser and Jojoba beads provide the gentle scrub that gives skin the deep down cleaning it deserves. Sonya Aloe Balancing Cream - The aloe balancing cream combines our unique stabilized aloe vera with revitalising extracts and advanced moisturisers. The combination of these rich ingredients include AHA's and act like a natural skin peel, restoring balance to the skins protective surface, the acid mantle. Using balancing cream as part of your skincare routine will ensure the skin is well hydrated and proper moisture balance is maintained helping the overall appearance. Use only a small amount 2 or 3 times per week under the Sonya Serum. Suits All Skin Types - Stabilized aloe vera is the number one ingredient and is an adaptogen, adapting to all skin types. Anti-Aging Benefits - Helps to build up resistance against the daily stresses that cause skin to age. A Combination of Six Components - Capturing The Strength of The Living Plant. One of The Finest Skincare Regimens Available! Aloe Cleanser - Formulated from hypoallergenic ingredients resulting in a light, non-greasy, non-irritating lotion - PH and moisture balanced. Removes make-up and the dirt and grime of everyday living as well as the invisible skin debris that occurs naturally. Contains Aloe with Vitamin C and jojoba oil to gently cleanse without drying. Use morning and evening to leave yskin looking and feeling refreshed. Rehydrating Toner - Gentle toning formula which is alcohol-free and so refreshing! Acts like a secondary cleanser as it removes the last traces of impurities and dead surface cells. 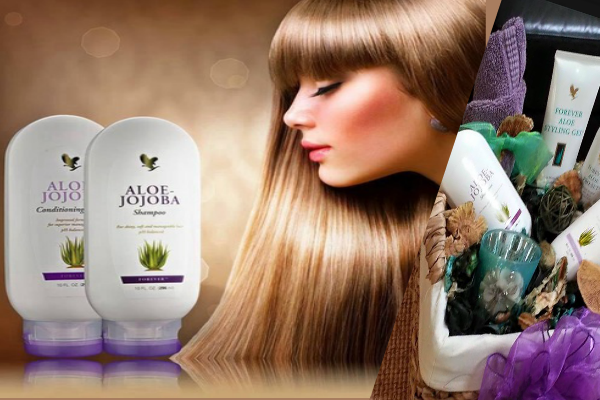 Aloe Vera combines with witch hazel, plant extracts and collagen. Tones and conditions the skin, tightens pores and leaves skin looking bright, smooth and invigorated. Firming Day Lotion - Superb hydrating moisturiser! Rich in vitamins A, C and E which provide a natural SFP as well as other special moisturising and conditioning agents along with collagen and elastin to support a healthy looking complexion and good skin structure. Can also be used as a primer before applying make-up. Recovering Night Cream - Rich, velvety night cream used to replenish the skin and retain moisture while you sleep. The addition of collagen helps to combat fine lines and wrinkles, and restore the skin to its youthful appearance. Mask Powder - Ultra-fine powder with a unique combination of rich ingredients to draw out impurities and smooth, condition and cleanse the skin whilst renewing skin cells and new cell growth. Contains camomile, perfect for sensitive skin. Blend with the Aloe Activator to create a rejuvenating face mask. Aloe Activator - A fantastic moisturising and cleansing agent. Contains aloe, enzymes, amino acids and other agents for cell growth and renewal. Blend with the Mask Powder for a unique solution to create a rejuvenating face mask, to help reveal radiant-looking skin. For an exhilarating facial, use 2 to 3 times per week. 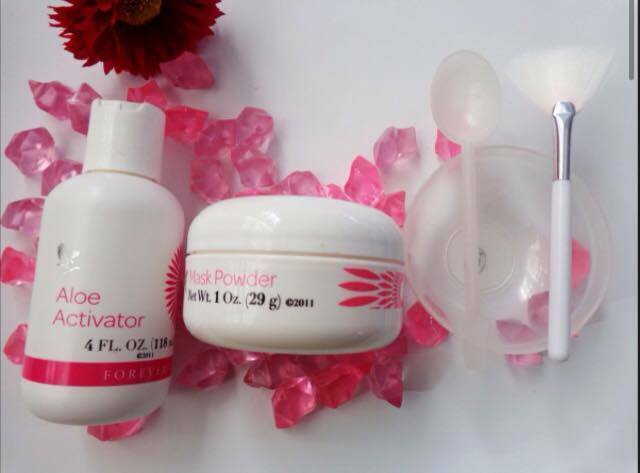 A Complete Skincare System For All Ages. Fantastic Present! Offers your skin everything it needs to appear healthy and radiant, from deep pore cleansing to nutrient-rich moisturising care. Superbly matched products are presented in a decorative box and contain pure aloe vera gel, special plant extracts, pH-balanced fruit acids with jojoba and apricot kernel oil and fat-soluble vitamins. ** Aloe Fleur e Jouvence Collection can be ordered as is as it is beautifully presented in its own decorative box. Products may also be ordered separately, ie cleanser and toner or mixed and matched to suit! 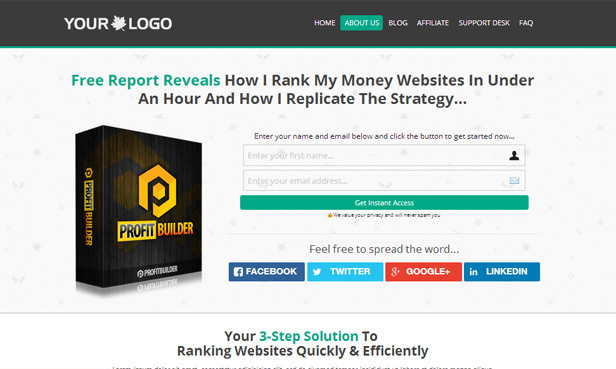 Check "How To Order" for more details. Which Skincare Package Is Right For You? 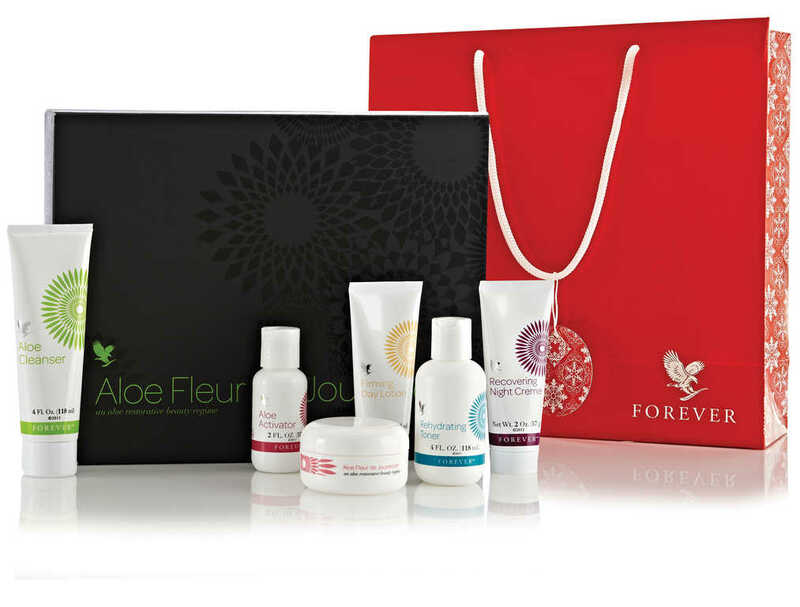 Both Forever's skincare packages are suitable for everyone from teenagers to more mature ladies. It is simply a matter of personal choice. The Fleur de Jouvence Collection is the original skincare system and is a favorite of many while the Sonya Skincare Collection has since been developed using some different ingredients which have been found to be particularly useful to skin since then, ie mimosa tree bark. Whichever collection you decide to go with, you can rest assured that you are getting top quality products that combine the science of dermatology with the art of cosmetology. How About An At Home Aromatherapy Spa Experience? 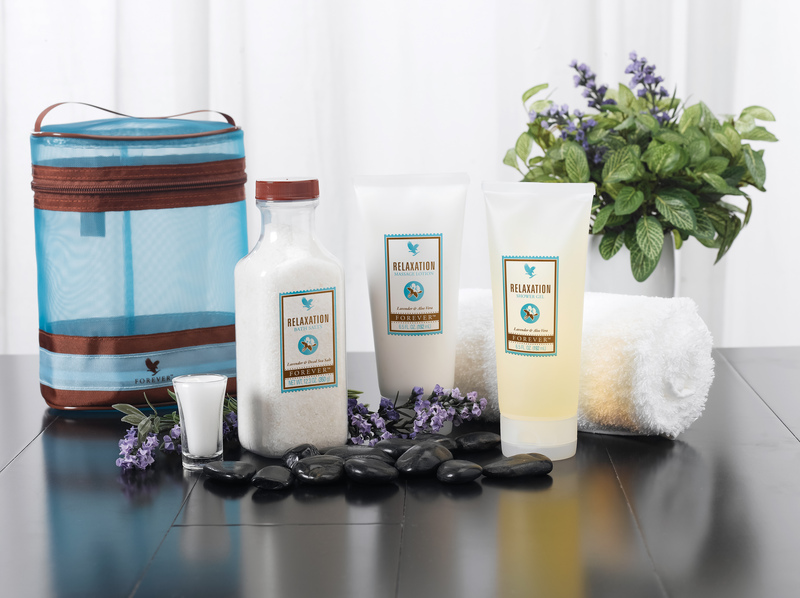 Luxurious three-piece collection for an in-home aromatherapy spa experience. Indulge your body with high quality ingredients including aloe vera, lavender, white tea and essential oils found in the Relaxation Bath Salts, Relaxation Shower Gel and Relaxation Massage Lotion. Step 1: Soak away your cares with the Relaxation Bath Salts, formulated with legendary Dead Sea salt, lavender and other essential oils. Step 2: Cleanse with Relaxation Shower Gel; use with loofah to exfoliate and smooth the skin. Step 3: Moisturise with the aromatic emollient Massage Lotion - the perfect end to your ultimate, in-home spa experience. Minimise The Look of Cellulite! Like body wraps? Look your very best and feel confident with the Aloe Body Toning Kit. Designed to tone, trim and tighten the skin whilst minimising the look of cellulite. Aloe Bath Gelee - Superior bath and shower gel containing stabilised aloe vera gel for cleansing and smoothing the skin. A loofah - for use with the aloe gelee to stimulate and aid with cleansing. Aloe Body Toner - contains warming agents for moisturising, conditioning and toning, helping to break down cellulite. Forever Living Product's Make Wonderful Christmas Gifts! For Ladies Who Love Their Hair! One of The Most Googled Weight Management Products in 2014! ** Precision Liquid Eyeliner - the latest addition to our cosmetics range. 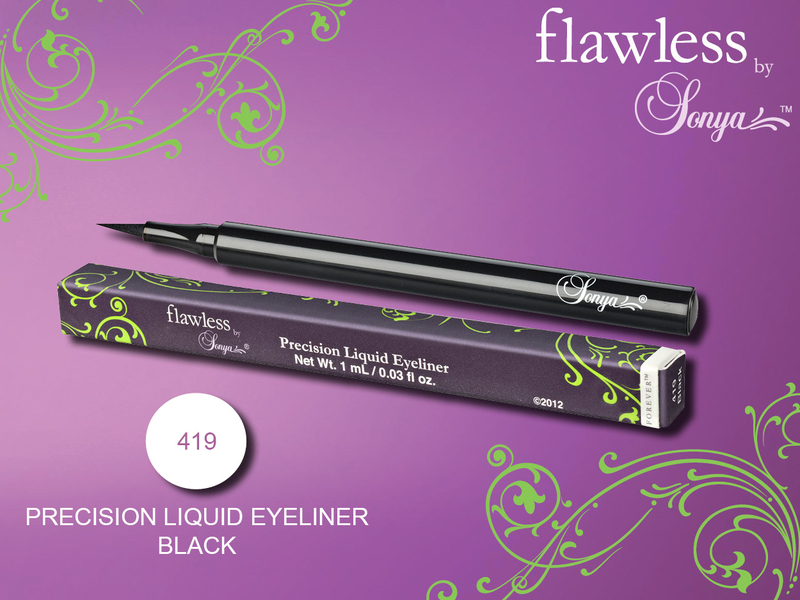 Aloe infused high precision liquid eyeliner pen makes the application of liquid liner easy! Range of eye and lip pencils also available. Love you lips with this luxurious, nourishing gloss, infused with our very own Aloe Vera. Forever Living offer a full range of make-up, foundations, BB creme, eye shadows, lipstick and lip and eye pencils, infused with the goodness of aloe as well as the latest innovations that nature and science offer. 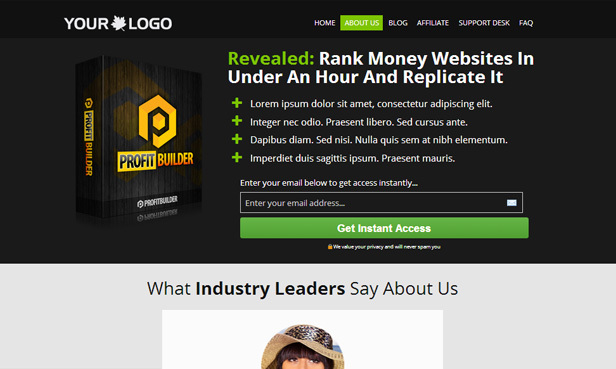 Check products and prices in our online shop here. 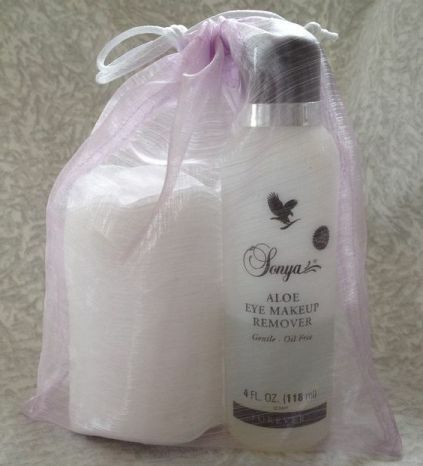 ** 1 x Aloe Eye Make-Up Remover and cotton pads ** €13 Gentle, oil-free makeup remover perfect to use for the delicate eye area. The fresh, lightweight formula leaves no residue and helps to condition eyelashes.